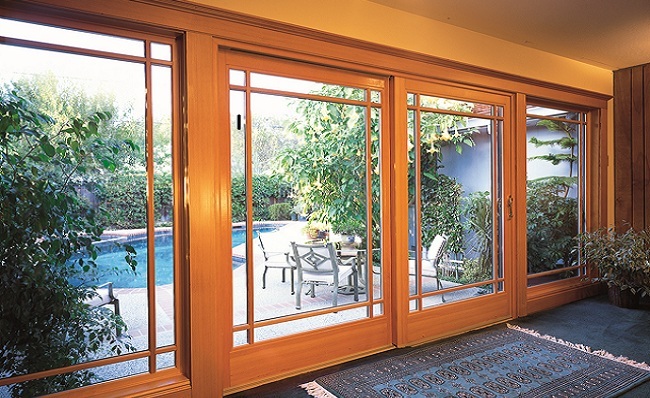 Milgard doors offer the latest in French door and sliding door technology. Things such as manufacturer controlled vinyl and fiberglass material production, high quality stainless steel hardware, baked on paint finishes, and innovative production techniques, allow Milgard to offer an industry leading lifetime warranty. It’s easy to make claims of superior protection against the elements, another to prove it. Milgard products are tested by the American Architectural Manufacturers Association (AAMA), the leading trade association representing the residential and commercial fenestration industry. Keeping the inside of your house warm in the winter, cool in the summer, and adding to your houses curb appeal is what Milgard is all about. Ask us about Milgard’s innovative hardware that earned them recognition from the Arthritis Foundation.